Healthy diet is always the key to fitness. Everyone has health at the back of their mind these days even if they are not following a healthy lifestyle. To help in the process of maintaining good health, many new recipes and exercise tips have come up. The oily, buttery and rich foods take a backseat most of the time when it comes to staying fit. Sugar free or naturally sweetened dishes have replaced the common sweets made with refined white sugar. The zero – cholesterol snacks have replaced deep fried ones. When such is the case then why not find healthy alternatives for our parties and festivities? Although there is the option for sugar free and fat free dishes, we still have something to be concerned about – the flour used in the cakes, cookies & other baked dishes & fast foods. Maida is used in mostly all cakes, cookies and brownies. Since it’s not a very healthy option, efforts are being made to replace Maida in many dishes by the more healthy whole wheat flour. Even the whole wheat flour can be made more nutritious by adding in a few ingredients. Keeping this in mind, the new trend is using Multi Grain atta which is many times healthier than Maida. It combines the goodness of various grains to give you a healthier and nutritious diet. Rather than picking up a ready multi-grain flour from the markets, you can simply prepare it at home where you know what you are eating! Clean Ragi, bajra, jowar, channa dal, soya beans, maize and barley to remove small stones or dust particles. Dry roast the ingredients except oats and whole wheat grains till nice aroma comes. Remove from heat and let it cool. Combine all ingredients and grind in flour mill. Let the flour cool to room temperature after grinding. Your multigrain flour is now ready. Store it in an air tight container and use when required. The proportions can be varied according to your needs. Few of the ingredients can also be skipped. Like, Channa Dal can be skipped if you suffer from acidity and stomach disorders. This flour can effectively be used as a healthier replacement for Maida in your chapattis, rotis, cakes, breads and cookies. 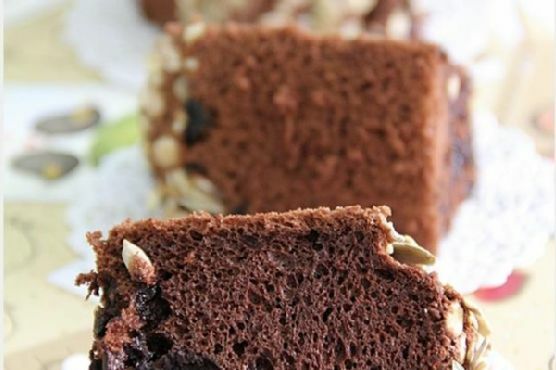 Here’s a simple chocolate cake recipe which you can make using Multigrain flour instead of Maida. Ingredients –– – Multigrain Flour – 2 ¼ cups – Eggs – 4 – Cocoa Powder – ¾ cup – Powdered Sugar – 1 ¾ cup – Unsalted Butter – ½ cup – Baking Powder – 1 ½ teaspoon – Baking Soda – ½ teaspoon – Salt – A pinch – Vegetable Oil – 1/3 cup – Coffee or Water – ½ cup – Milk – 1 cup – Vanilla – 1 teaspoon Instructions – – Preheat the oven to 350 F. Grease a cake tin with some oil and dust with some flour. 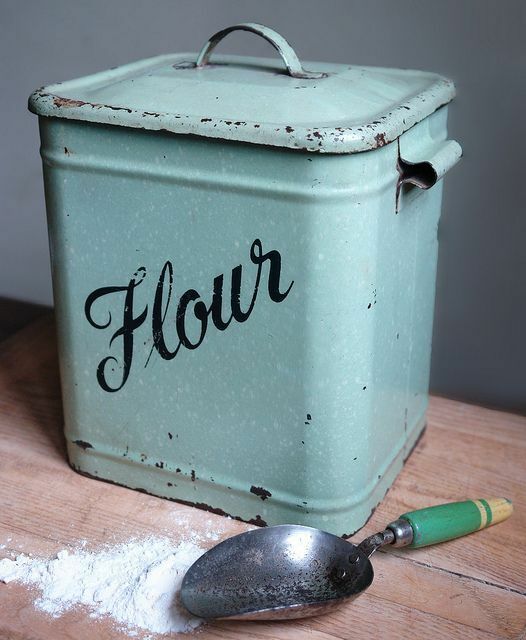 – Sieve the Multi grain flour, baking powder & baking soda into a large mixing bowl so as to remove any lumps. Add a pinch of salt. – Sift the cocoa powder into the mixture and add the powdered sugar. Mix all the ingredients well. – Add butter and mix the ingredients with an electric beater. Add oil little by little while continually beating the mixture. Keep mixing till the mixture becomes granular. – In a small bowl, mix coffee or water with Vanilla extract and milk. Add this into the flour mixture. Mix well with the beater again keeping it at low speed. – Add in the eggs one by one while beating the flour mixture at medium-high speeds. – Keep beating till the batter gets thin and fluffy. Mix evenly to remove any lumps. – Pour the cake batter into the tin and bake in the oven for 30 – 35 minutes. Check for readiness with a toothpick. Your healthy multi grain cake is now ready to feast on. Just few simple steps and you get a tasty and healthy cake which everyone would love to eat.